Innisfree is finally coming to INDONESIA on March 24th 2017 in Central Park Mall Jakarta & Senayan City 2 weeks after ! 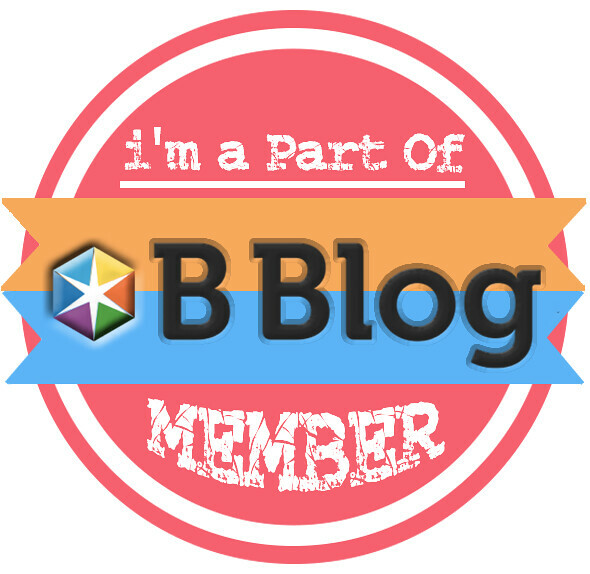 I've been loving their products & tried few of them when I went to Korea last year. I love the natural ingredients they like to put in most of their products. 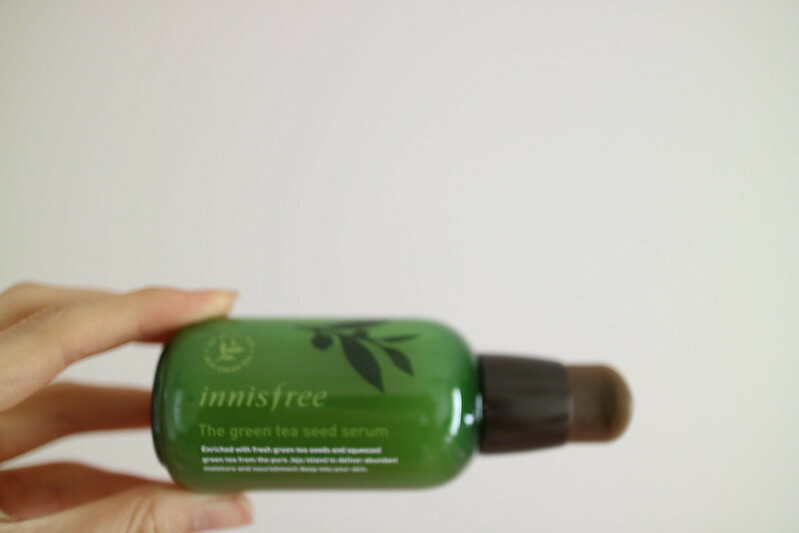 This Innisfree Green Tea Seed Serum is one of the most popular products. This serum should be used after you wash your face, before applying toner & other skin care routines. 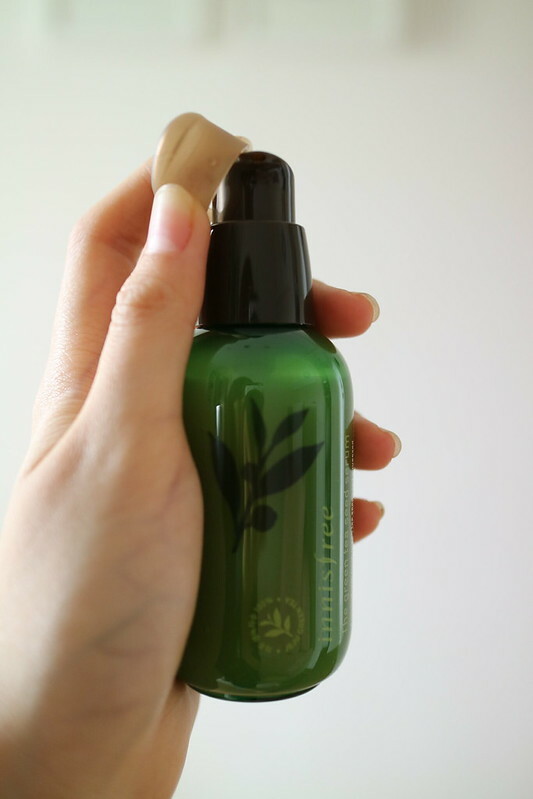 It is formulated with freshly squeezed Jeju green tea and green tea seeds to create a dewy and clear skin! The liquid is clear, not sticky nor watery. It absorbs to the skin very quickly without leaving it dry. I love the fresh & refreshing smell too. I don't break out wearing this serum. I recommend this serum to any skin type! For oily skin, I think it won't make your skin oily. For dry skin, I think this product is moisturizing enough too ! Next, I tried their sheet mask. 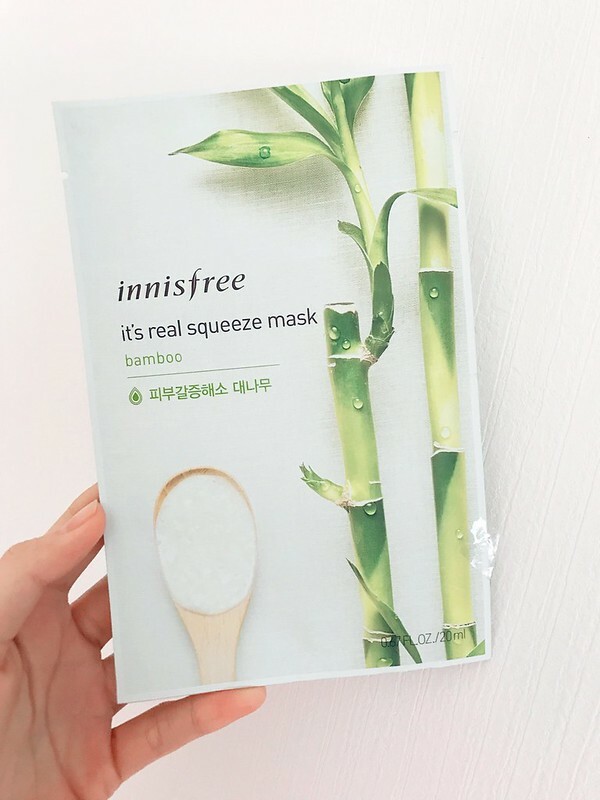 This one is Innisfree It's Real Squeeze Mask - Bamboo. The mask has bamboo extract that will quench the thirst of skin and keeps skin moisturized for a dewy look! My first impression of the mask was the thin sheet! 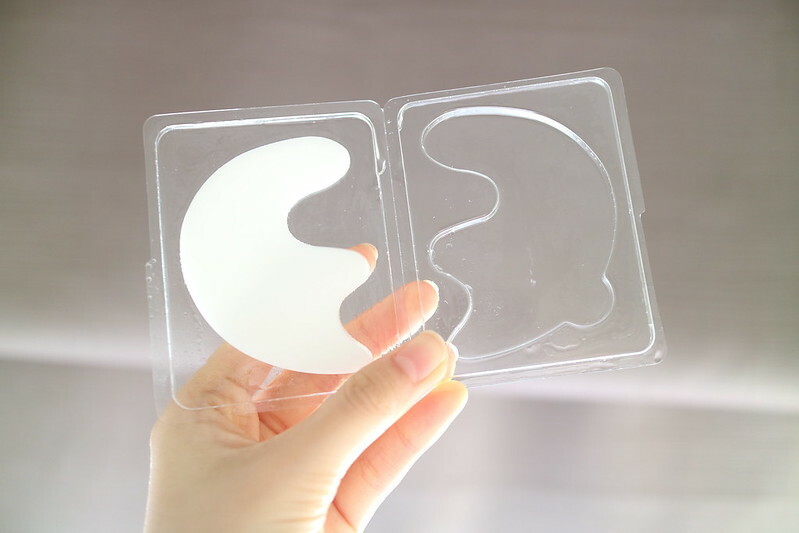 I think it's thinner and softer than most of other sheet masks I've tried before. It might break easily if you don't apply it carefully, but it doesn't mean a bad thing for me. 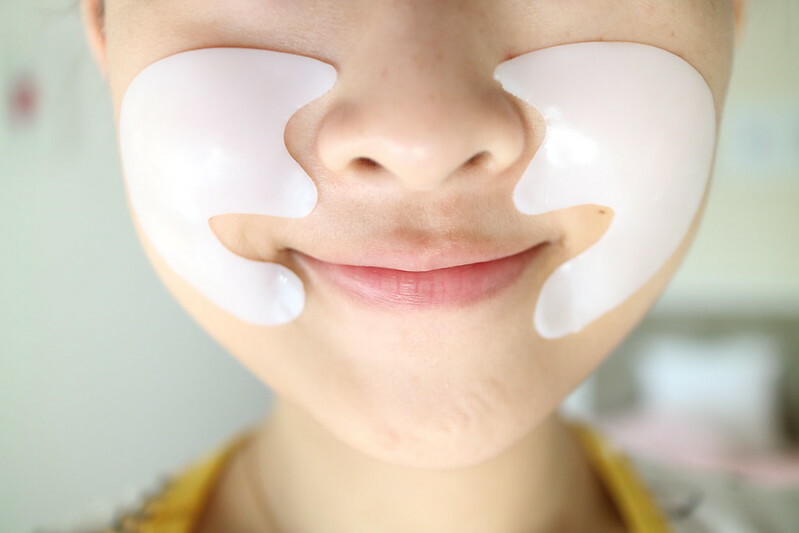 In fact, I think it will absorb to your skin better and it feels nicer too when you're wearing this mask! LOVE! 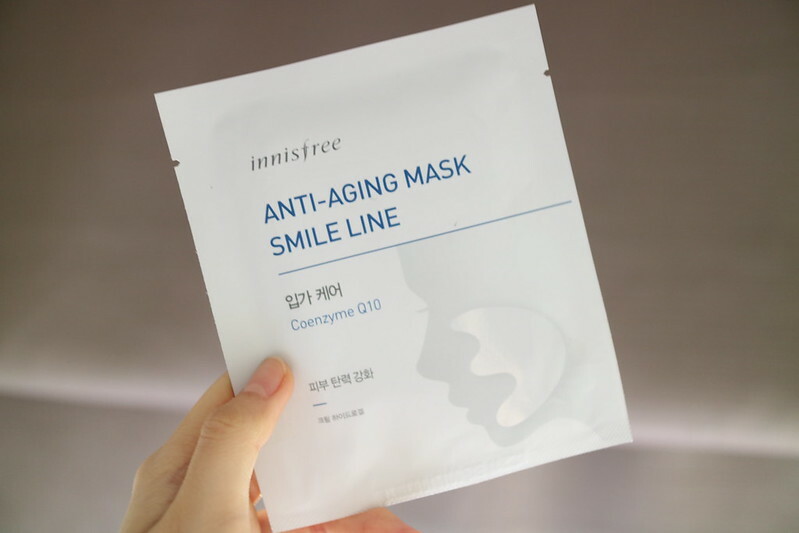 Next, I also tried this Innisfree Anti - Aging Mask Smile Line. The function of this mask is to solve the problem of inelasticity and dryness around the lip area caused by aging and stress! 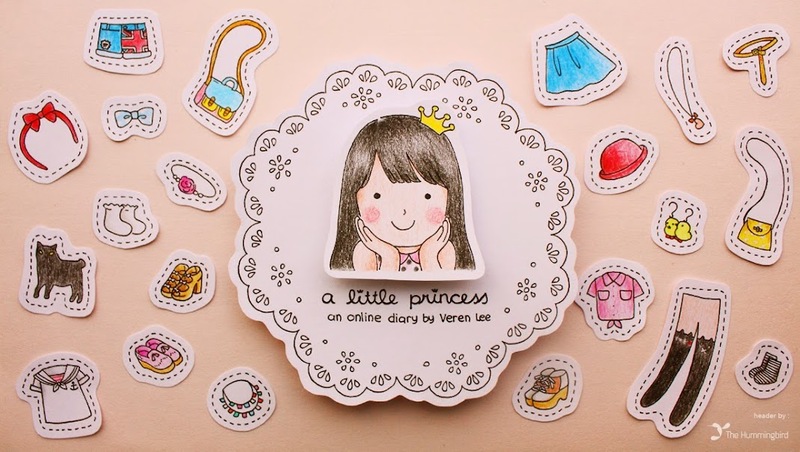 I think the function is very good as smile line is very important! Don't you hate it when there are lines around your lips when you smile? This mask was very moisturizing, but I think we need to apply it religiously to see the result! 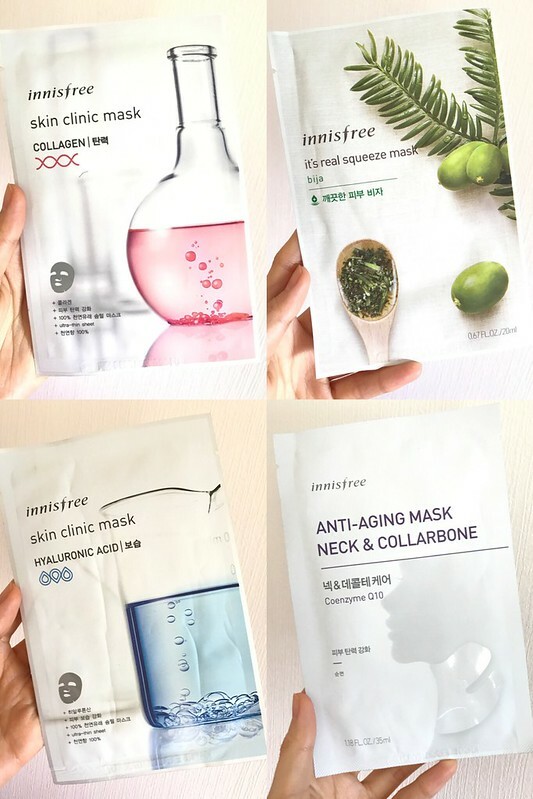 There are also other sheet mask variants such as Skin Clinic Mask Hyaluronic Acid (to relieve skin dryness), Anti-Aging Mask Neck & Collarbone (to create a firmer appearance of the neck & collarbone), Skin Clinic Mask Collagen (to fortify skin & leave it feeling resilient), and It's Real Squeeze Mask Bija (to help skin problems while keeping it moisturized and clean) which I haven't tried yet. 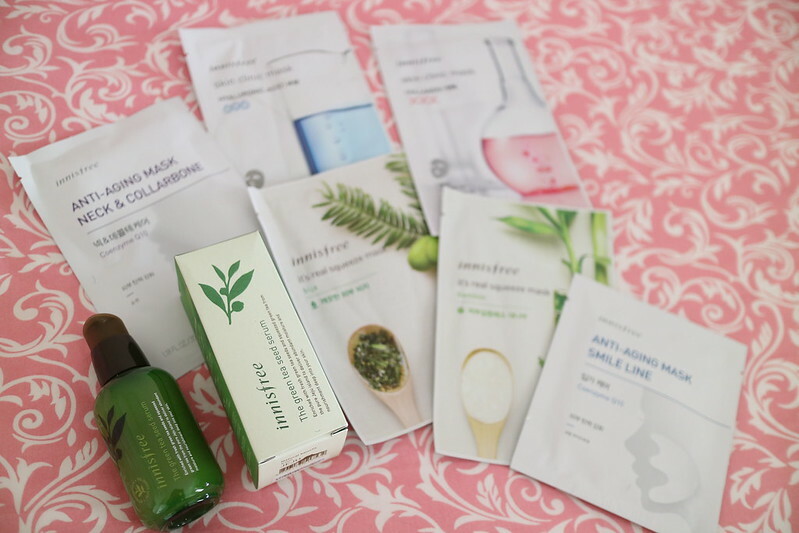 Overall, I'm impressed with Innisfree's products that keep my combination (mostly dry) skin moisturized without breaking it out! and Senayan City Jakarta (2 weeks after). They will give FREE GIFTS for every visitors without any purchase!! P.S: Thank you Clozette Indonesia & Innisfree Indonesia for sending me the products. Review is honest based on my very own experience & opinions.